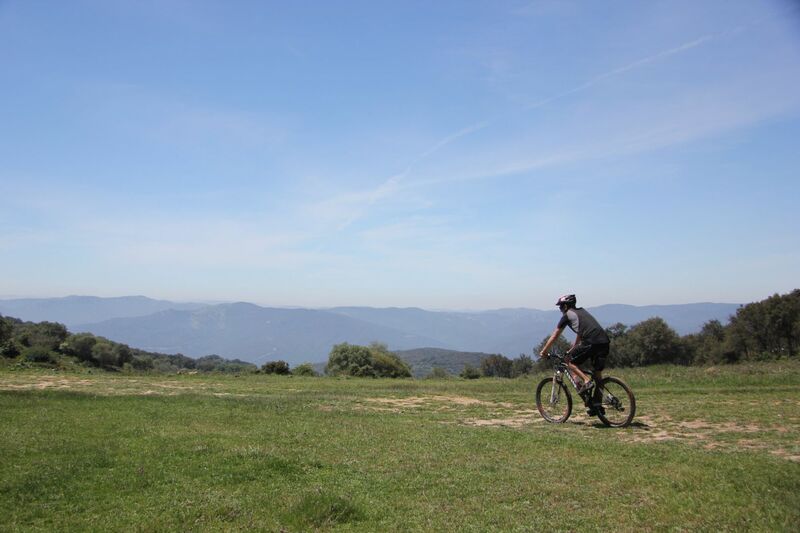 This is surely the ultimate place to place mountain biking tour in Andalucia. 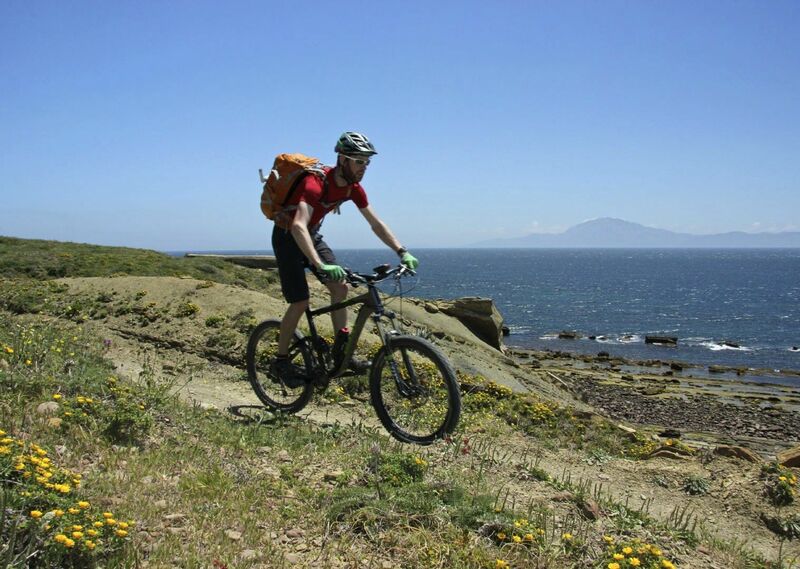 With mountain biking in Southern Spain becoming ever more popular, this trip stands out from the crowd as a truly remote cross country journey. 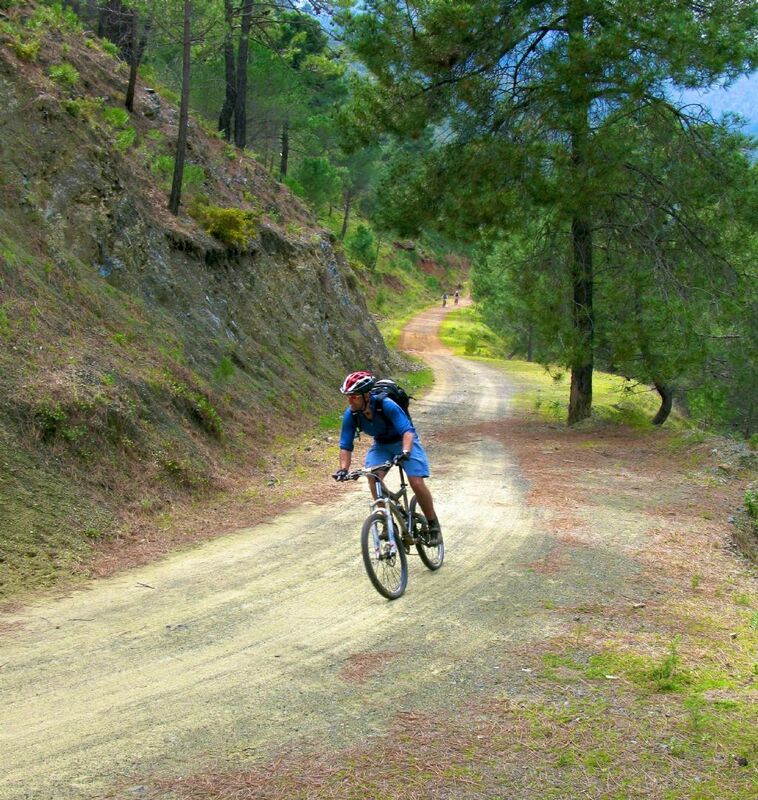 Getting away from the coast and into the mountains means we are unlikely to encounter more than an occasional other rider and will have these fantastic trails all to ourselves! 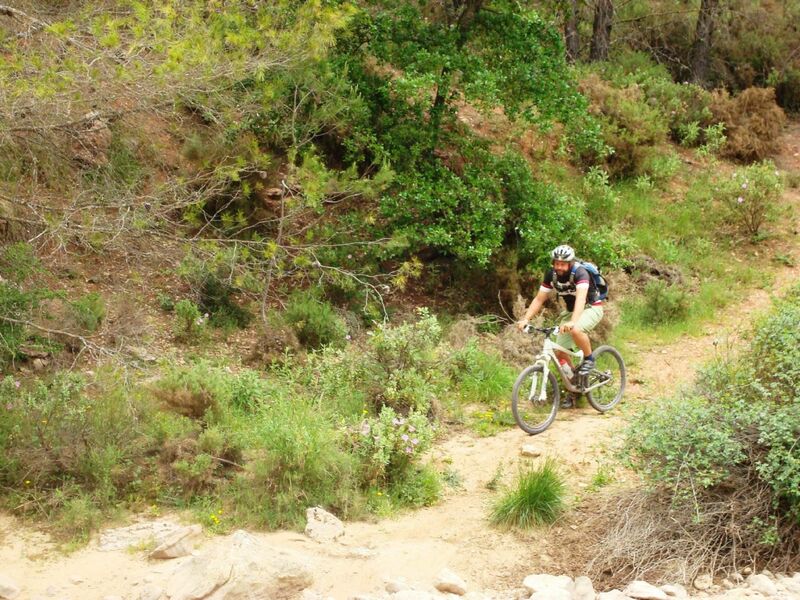 It’s a heady Spanish concoction, aimed at getting even the most seasoned mountain biker grinning. 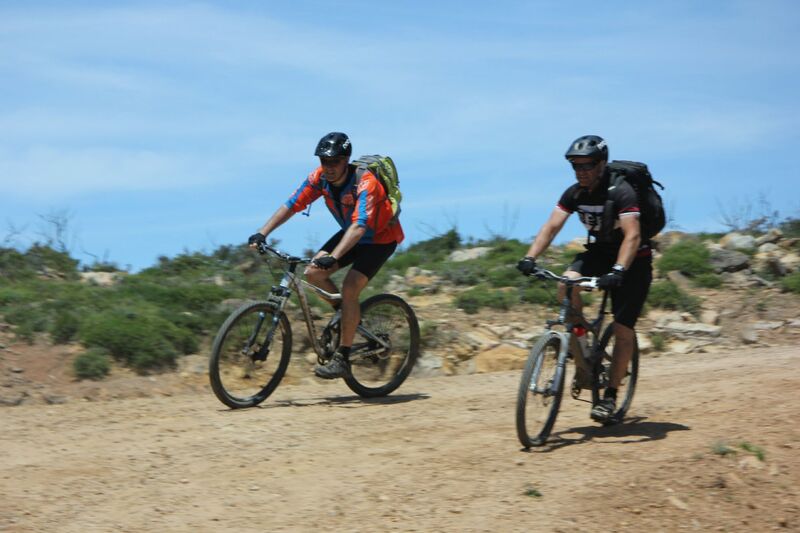 The riding during the tour varies from gentle flowing trails to technical sections that will test your mountain biking skills and endurance. 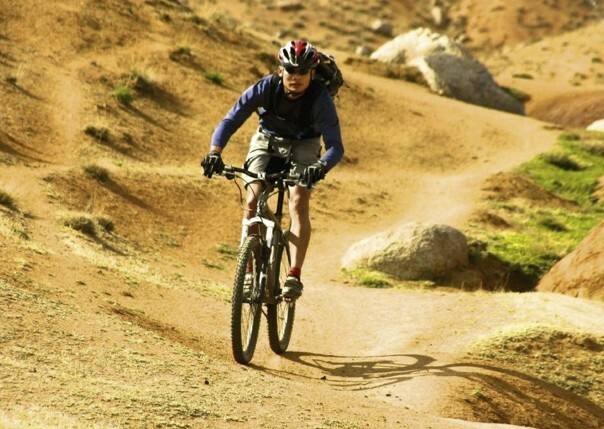 The days are filled with fast trails, ancient roads, fresh mountain air and exciting singletrack meaning any regular off road rider with a good level of fitness should relish this challenge. 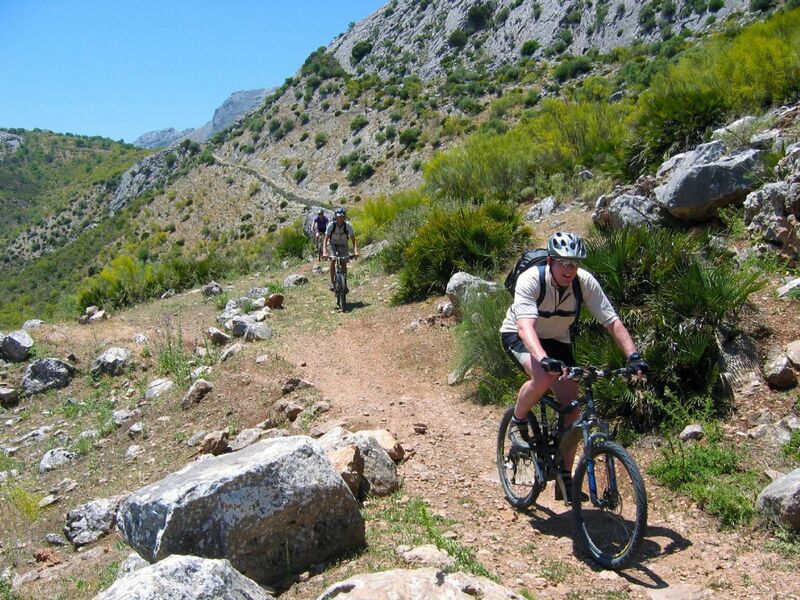 This adventure will take you from the Mediterranean through two UNESCO biosphere reserves and four Natural Parks, past the highest peaks in western Andalucia, alongside rivers and lakes, through olive groves, pine and oak forests, to finish at the white sands of the Costa de la Luz. 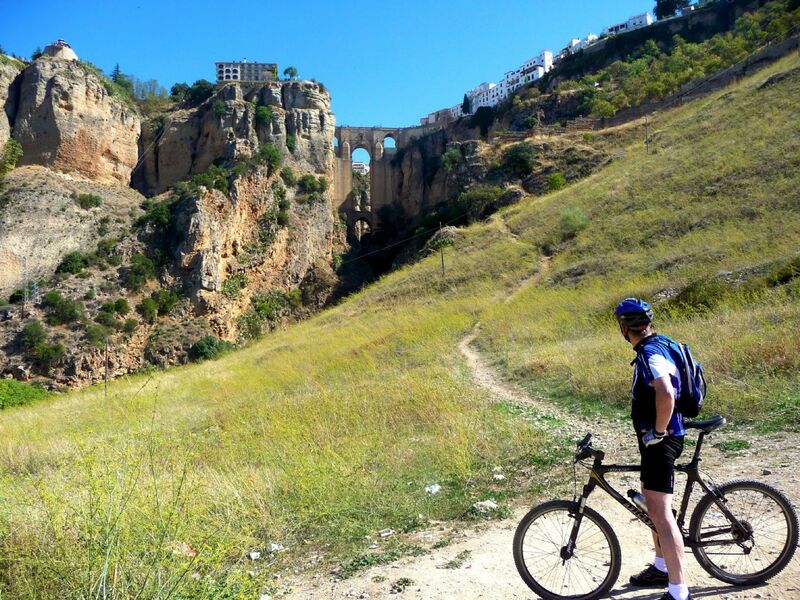 As we head north away from the busy Costa del Sol, the true ancient land of el Andaluz is reached; mountainsides dotted with white villages and surrounded by terraced land. 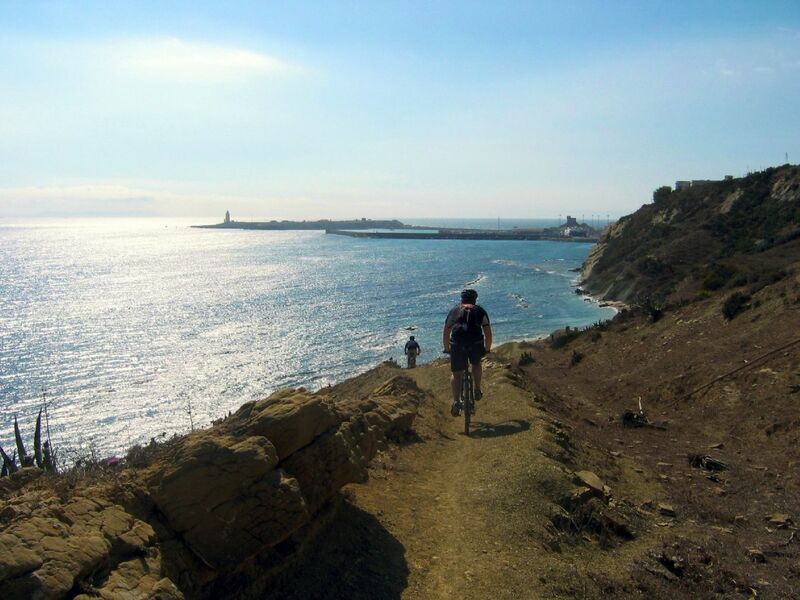 You will experience southern Spain's hospitality, excellent mountain cuisine of stews, game and delicious cured meats and cheeses, not forgetting the fantastic seafood on offer when you arrive at the Atlantic. 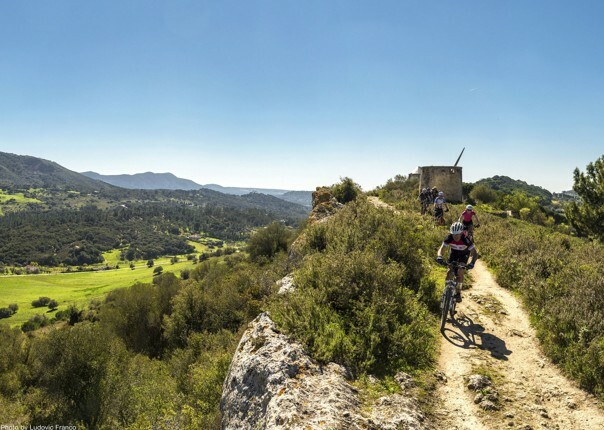 Accommodation throughout the week will be in tasteful and traditional small hotels situated in ancient Moorish castle topped ‘Pueblos Blancos’. 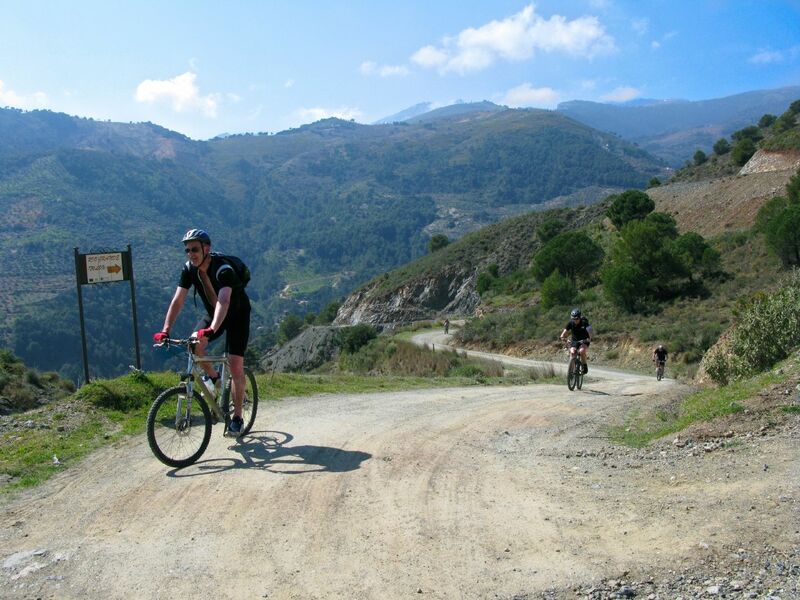 Biking highlights include the 1000 metre descent out of the Andalucia's Sierra de las Nieves, the thrilling ride through the terraces and olive groves to the Rio Grande, the challenge of crossing the Lifa pass, with its magnificent views down to Ronda and beyond, and the miles and miles of beautiful singletrack in the Guadiaro valley. 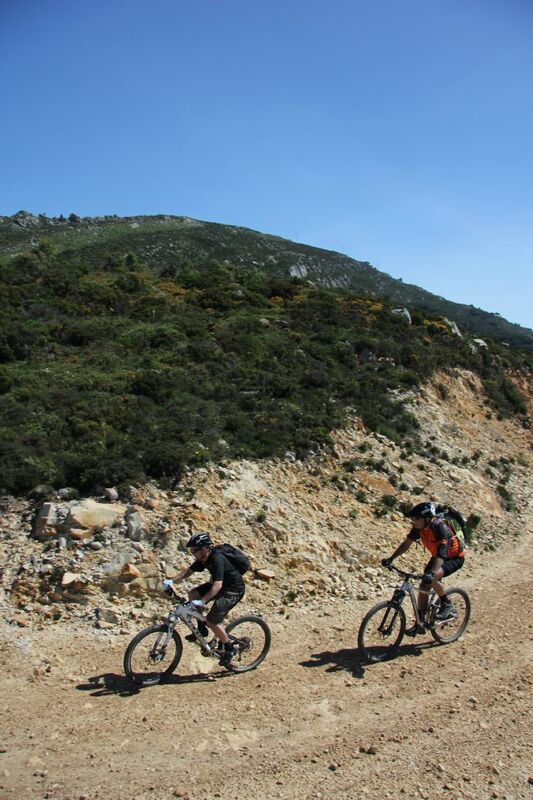 Put all this together with the reasonably priced flights to Malaga and lashings of bright Spanish sunshine and we’ve come up with a beauty of a mountain bike holiday! The holiday lived up to all my expectations and much more. The most demanding but rewarding and enjoyable experience I have had in a long time. The word Holiday cannot truly describe this amazing adventure. 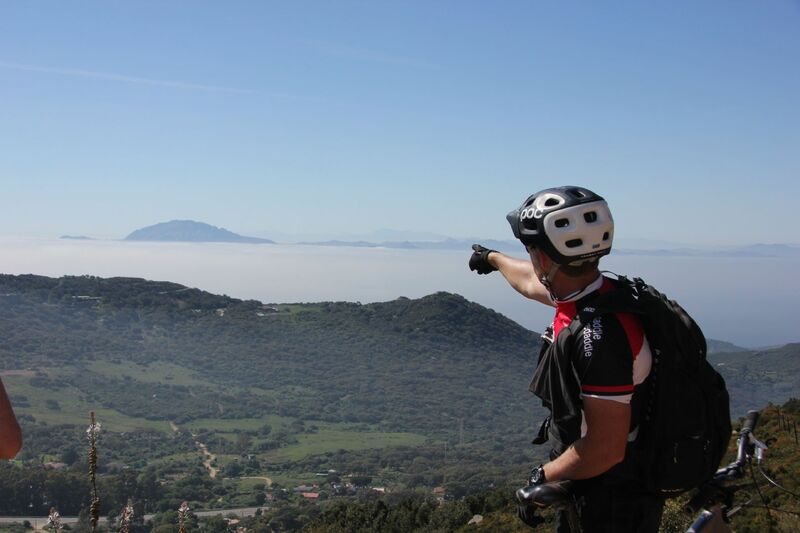 Each day was different with a never ending variation in terrain and scenery, a very rich and challenging experience. The accomodation was very good with comfortable hotels with lots of character. Lunch supplied by Sebastian from the Transit was excellent. After a hard mornings cycling Sebastian greeted us warmly with an amazing spread and uplifting banter. 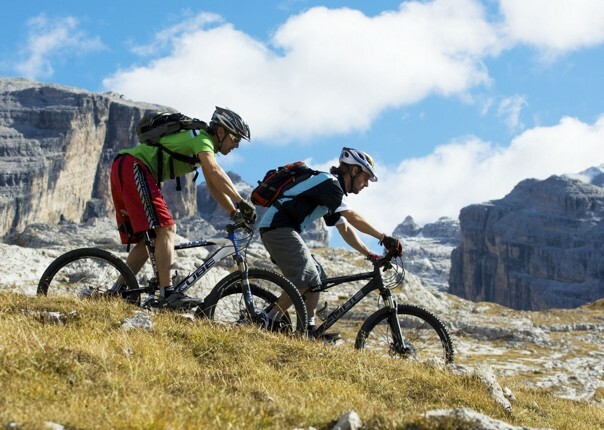 To have a freshly cooked pasta dish and other local delicacies on the side of a remote mountainside was cycling gourmet heaven. There was always an excellent selection of fruit, nuts, snack bars etc. 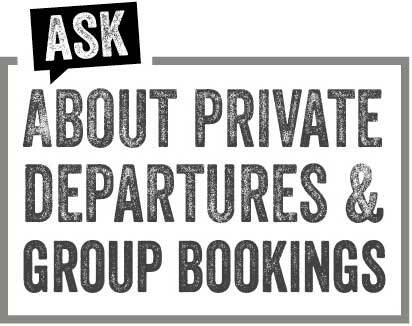 available morning, noon and night. 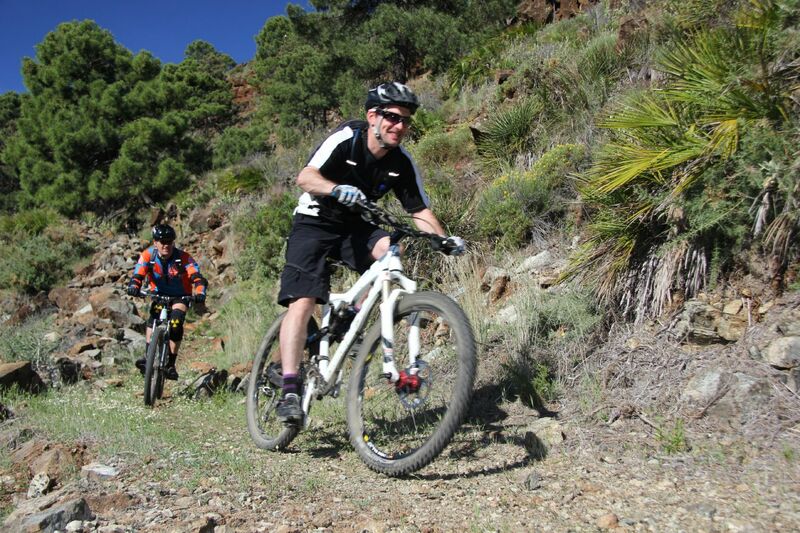 You can understand how important this was to the Trans Andaluz enjoyment! 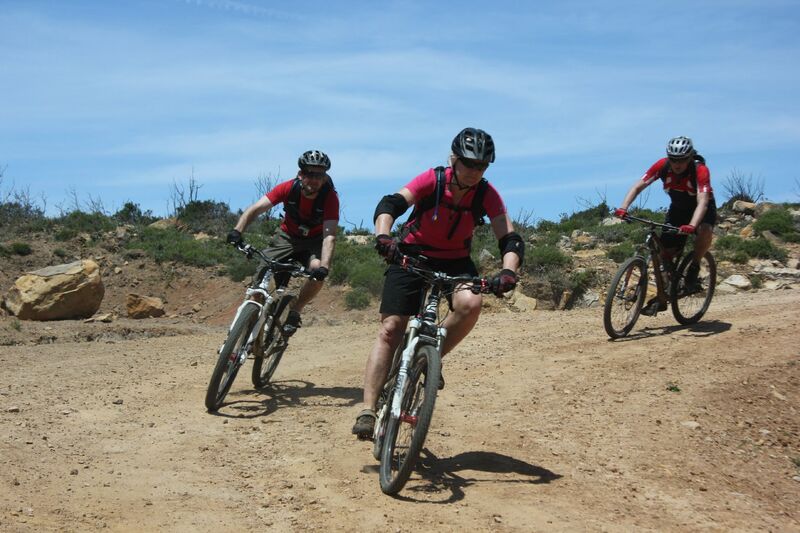 I loved the fact it was a small group, we were all of a similar level and got on really really well. 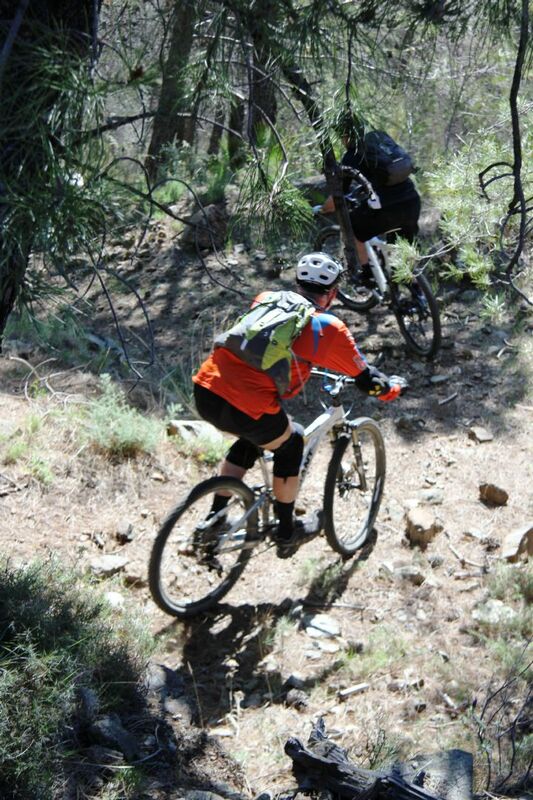 The above meant that we were quick on the trails and there was very little time between 1st and last at the stops between sections. This allowed us to arrive in good time at the hotels, enjoy the surroundings and relax. The Skedaddle Spain guides, as ever, were excellent and they were most definitely part of the holiday too. A great last night and some local knowledge employed to have some great seafood and Mojitos in the beach bar. 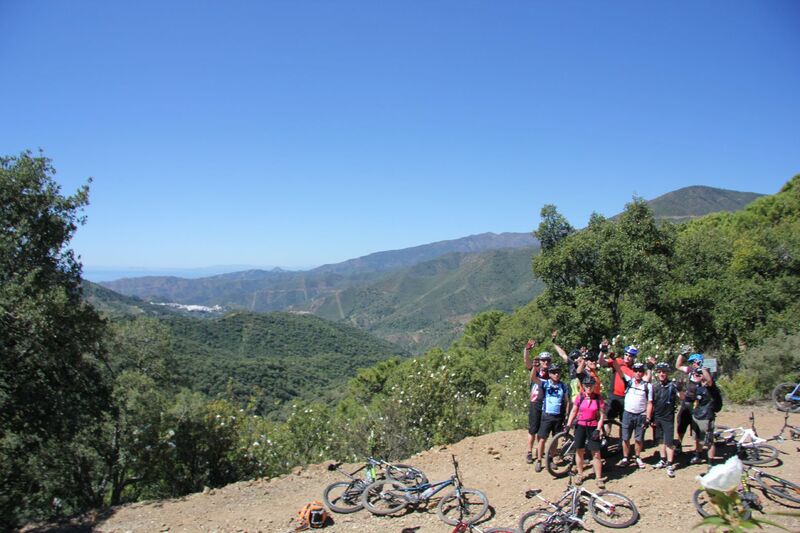 The day from Tolox to El Burgo stood out with great climbs and descents. 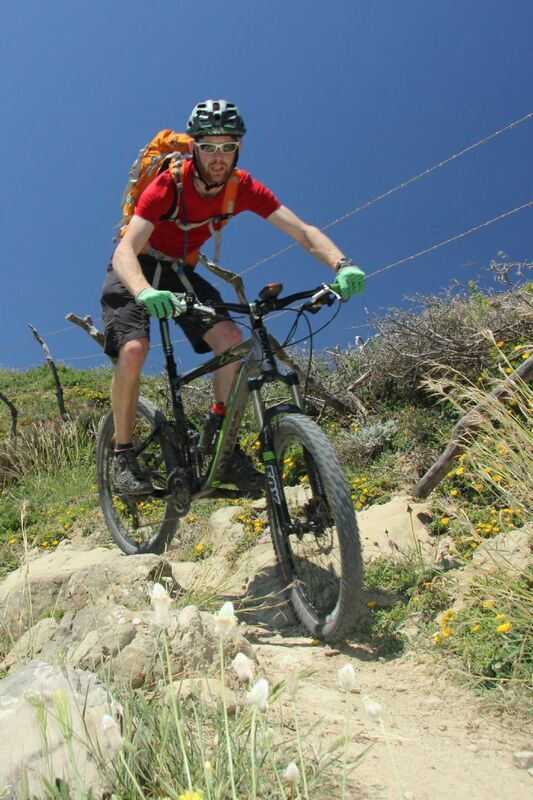 The final descent from Puerto de la mujer was amazing! 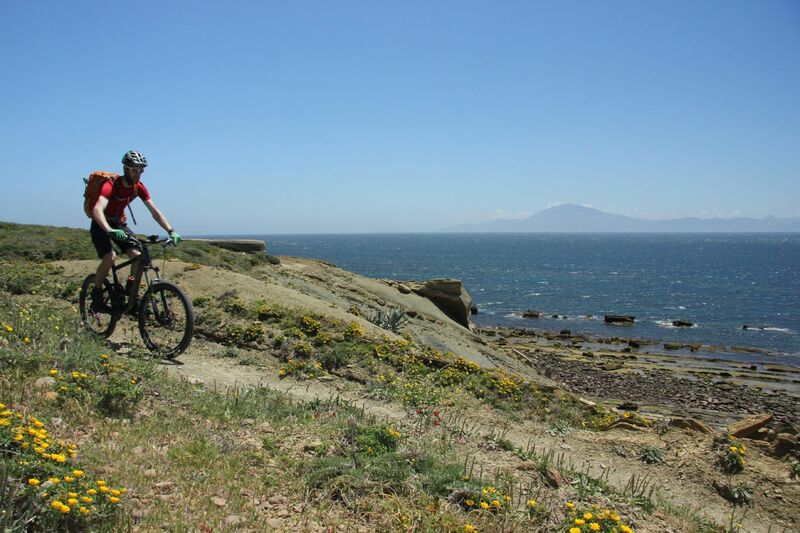 Riding along an amazing single track, with some technical treats to add to the fun in glorious sunshine with a strong tail wind and Africa to the left. Just perfect! Steve (tour leader) was a terrific guide! Despite the fact he had a fractured arm, he made the trip, with his happy persona, great local knowledge and even some terrible jokes! Dan was excellent, he maintained his cool and sense of humour despite having to change plans due to the adverse conditions. He was extremely knowledgeable about the locations and highly entertaining throughout. The two other guides Stephen and Andy were fantastic. Highly experienced, very personable and patient with everyone in the group. We were very impressed with all the accommodation, each night was very different but equally as good! 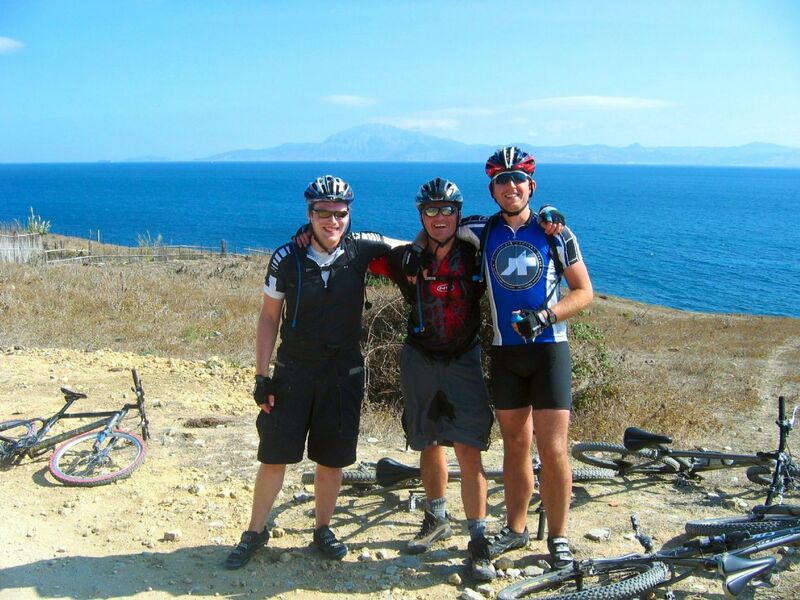 Leaving your hotel and cycling through beautiful countryside to your next exciting trails with great guides. 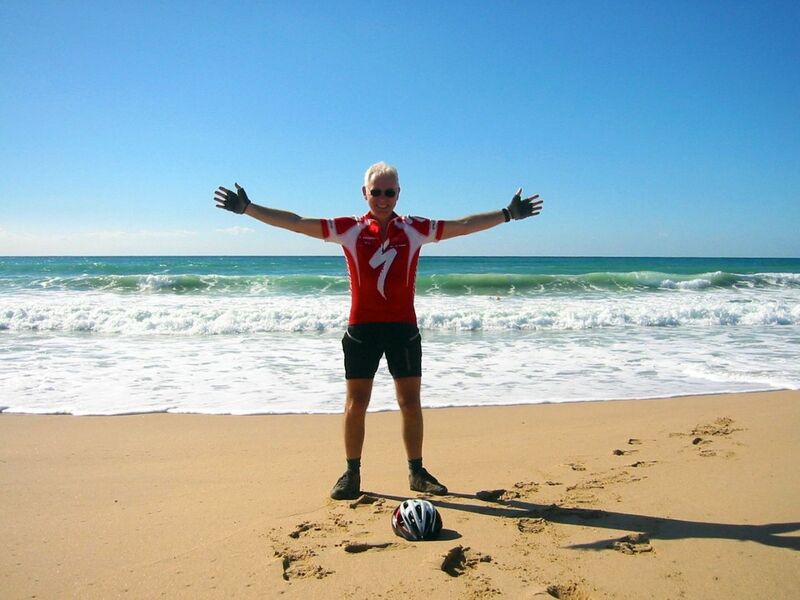 The tour leader was exemplary – he is up there with the best leaders I’ve ever experienced – very competent mountain biker, diligent, caring with a tremendous sense of humour! 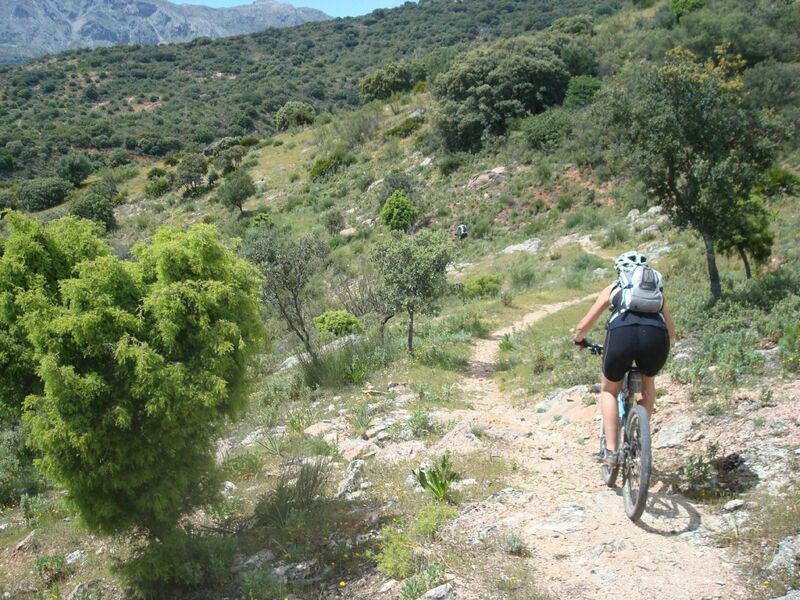 The singletrack descent off Puerto des Mujers on day 1 was excellent. 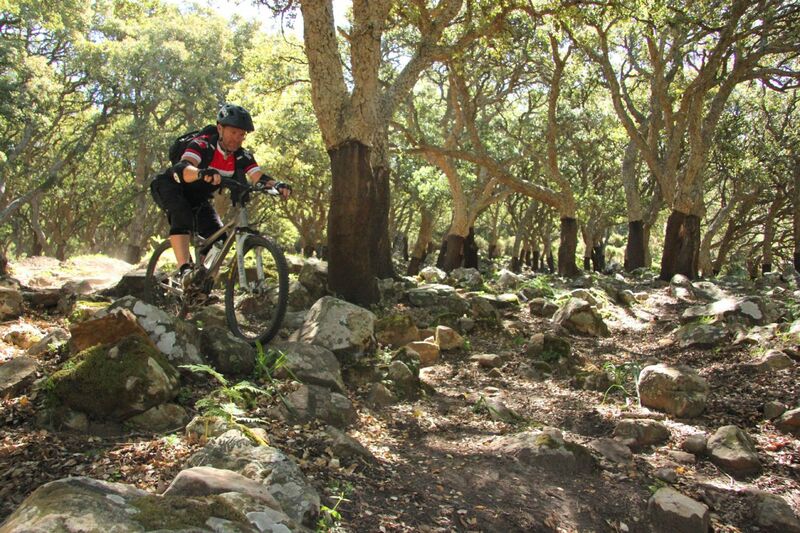 I also really enjoyed the mast trails on the last day. But I think day 3 was the best overall day in terms of challenge and reward. 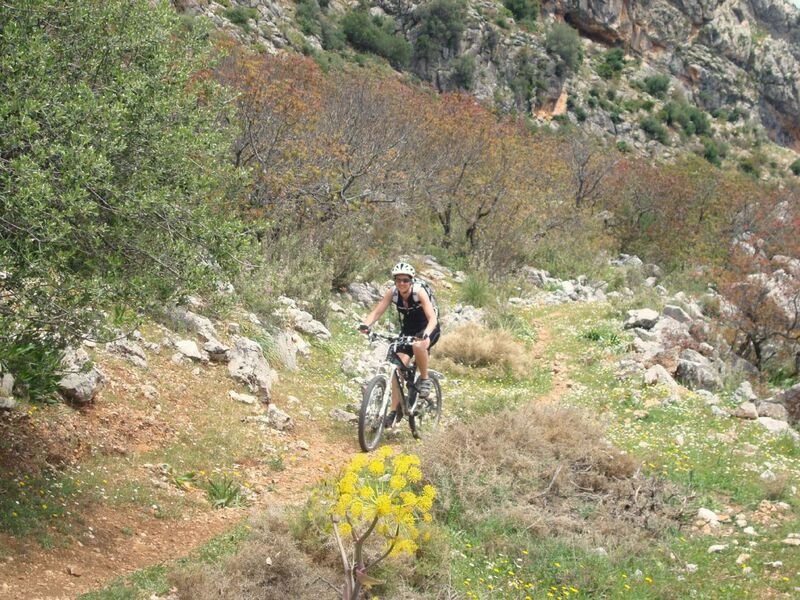 The river trails in the morning were really fun, and the long descent after a tough climb in the afternoon was also great. 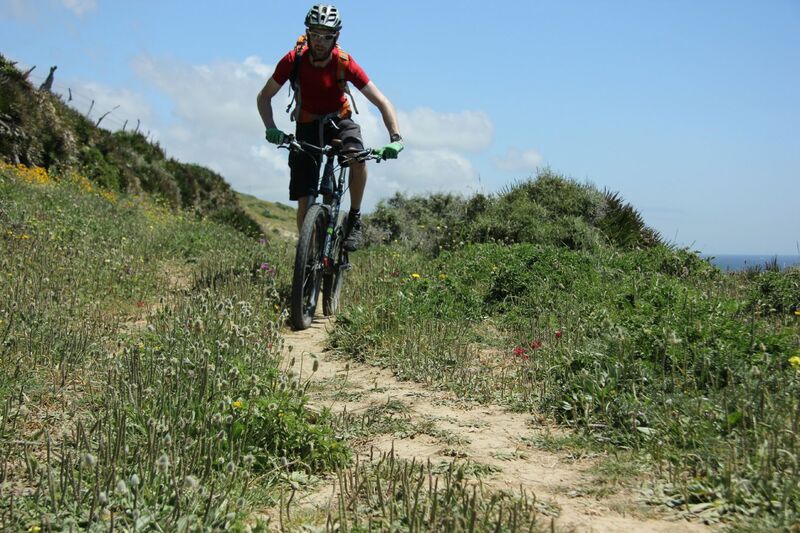 The post Mountain Biking in Awesome Andalucia appeared first on Skedaddle Blog.